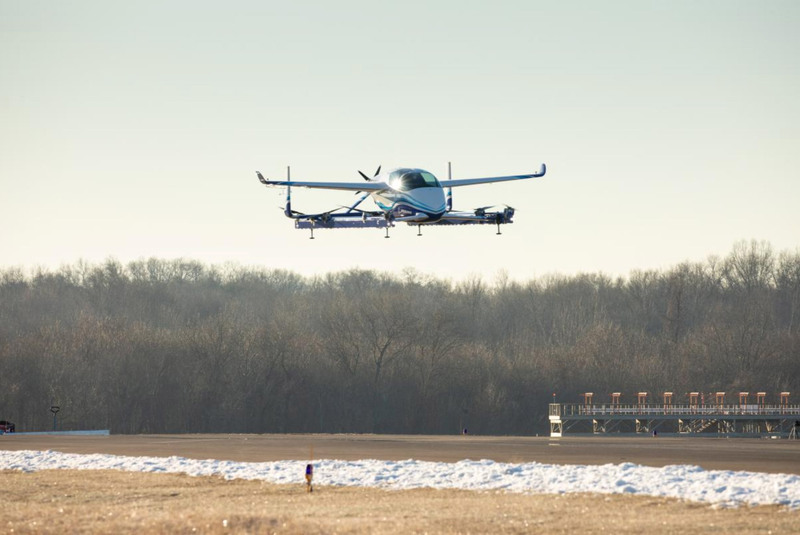 Boeing NeXt, which leads the company’s urban air mobility efforts, utilized Boeing subsidiary Aurora Flight Sciences to design and develop the prototype. 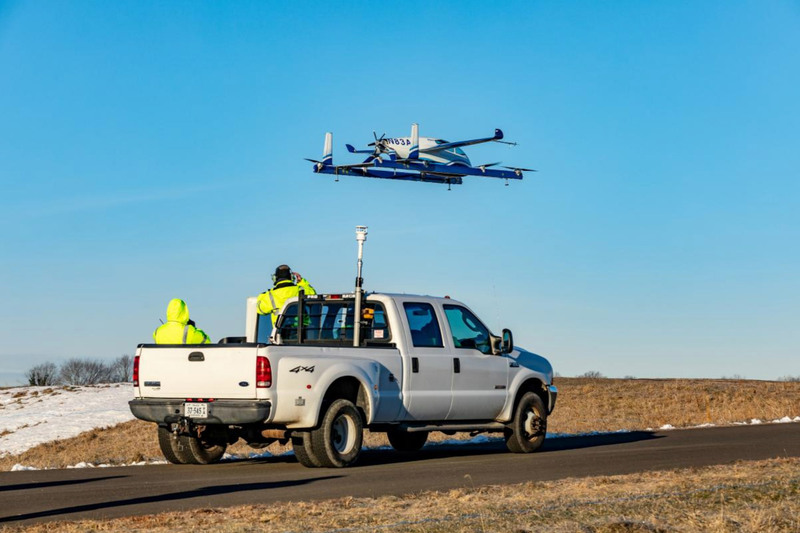 Tests will continue “to advance the safety and reliability of on-demand autonomous air transportation,” the company said. “In one year, we have progressed from conceptual design to a flying prototype,” said Boeing chief technology officer Greg Hyslop. The vehicle is designed for fully autonomous flight from takeoff to landing, with a range of up to 50 miles (80 kilometers).